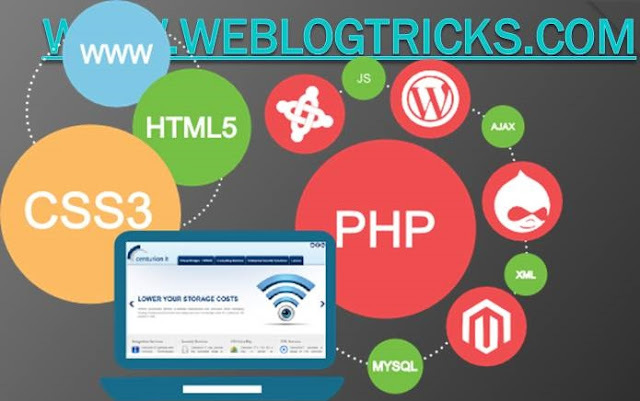 there mean that who just teach you basic web development like HTML, CSS, JAVA Script and some PHP these are the Basic things in Web Development but Insha Allah I will Teach You Fully Advance Course Web development And Also Create Free Tutorials of Web Development. developing a website for the Internet (World Wide Web) or an intranet (a private network). most complex web-based internet applications, electronic businesses, and social network services. engineering, web design, web content development, client liaison, client-side/server-side scripting, web server, and network security configuration, and e-commerce development. Following Topics will be cover For Web Development. will use PHP And MYSQLi. so guys are ready for next Article I will share all about web and web development whit PHP and MYSQLi.